Photo albums make a wonderful gift for family and friends to celebrate all occasions or create an album for your family memories. These albums can also be used to commemorate a loved one or pet. 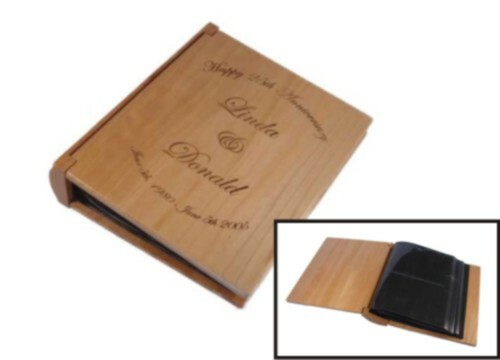 We personalize each photo album just for you with our high-definition laser engraving equipment! The albums have a custom look but at an affordable price. Make your selection from our many different styles and sizes shown below. Start your shopping experience now. 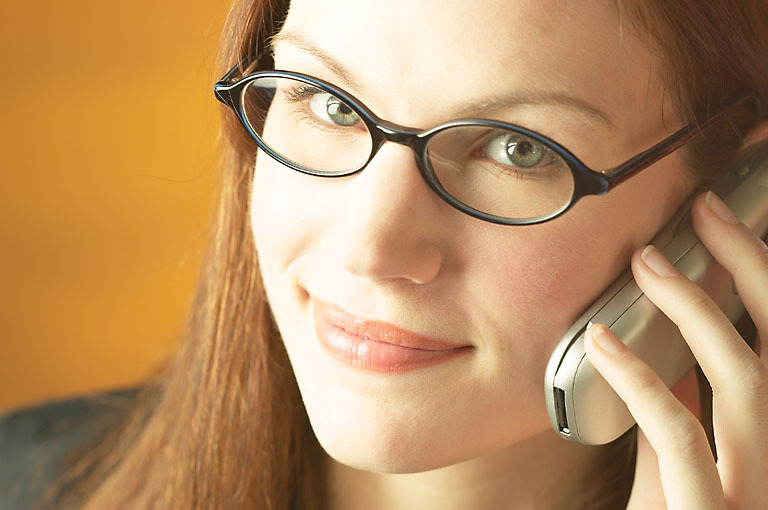 If you need help we're just a phone call away or email us with any questions that you may have. Photo Albums are great way to celebrate any occasion. 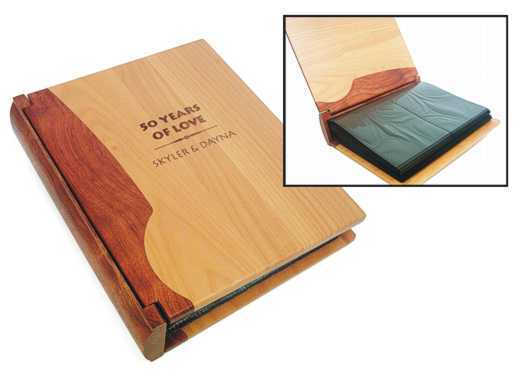 Photograph Albums can be personalized to create a wonderful gift or a special memorial item. 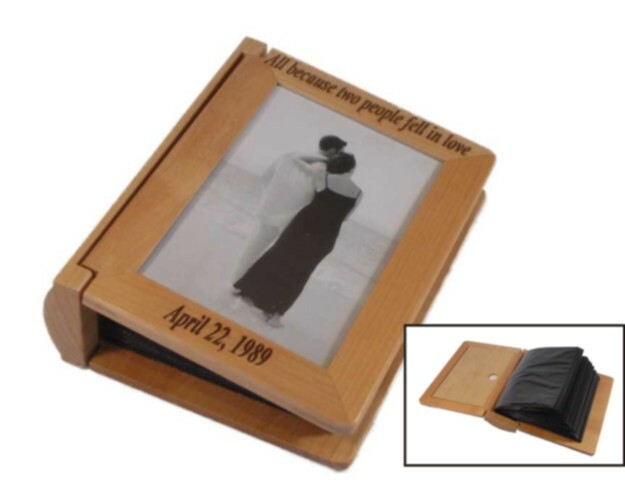 Personalized Photo Albums Make a Wonderful Memorial Item or a Unique Gift For All Occasions. Solid Maple wood with durable clear finish. The album holds a quantity of 100 photos up to 4"x6" photo size. Photos are held in plastic sleeves. Laser engraving on album cover will show a rich dark brown color that contrasts perfectly with the Maple wood. Solid Maple wood with durable clear finish. The album holds a quantity of 200 photos up to 4"x6" photo size. Photos are held in plastic sleeves. Laser engraving on album cover will show a rich dark brown color that contrasts perfectly with the Maple wood. Solid Maple wood with durable clear finish. Front of album has a clear plastic cover to display a 4" x 6" photo. The album holds a quantity of 100 photos up to 4"x6" photo size. Photos are held in plastic sleeves. Laser engraving on album cover will show a rich dark brown color that contrasts perfectly with the Maple wood. Solid Walnut and Maple wood photo album. The album holds a quantity of 200 photos up to 4"x6" photo size. Photos are held in plastic sleeves. 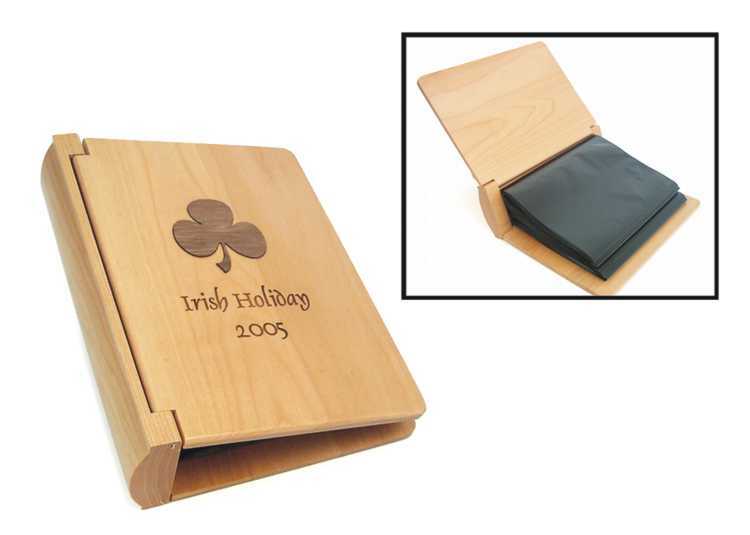 The wood cover can be laser engraved with a variety of text and graphics. Solid Rosewood and Maple wood photo album. The album holds a quantity of 200 photos up to 4"x6" photo size. Photos are held in plastic sleeves. 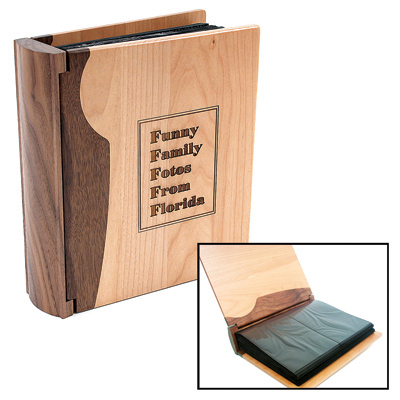 The wood cover can be laser engraved with a variety of text and graphics.